Here are the last two quiltlets for the ABC Yahoo Group swap. These have been so much fun to make. When they are this size (5.5 x 8.5 inches) you can finish them up pretty quickly. I am already thinking ahead to my next set (after I finish my other projects). 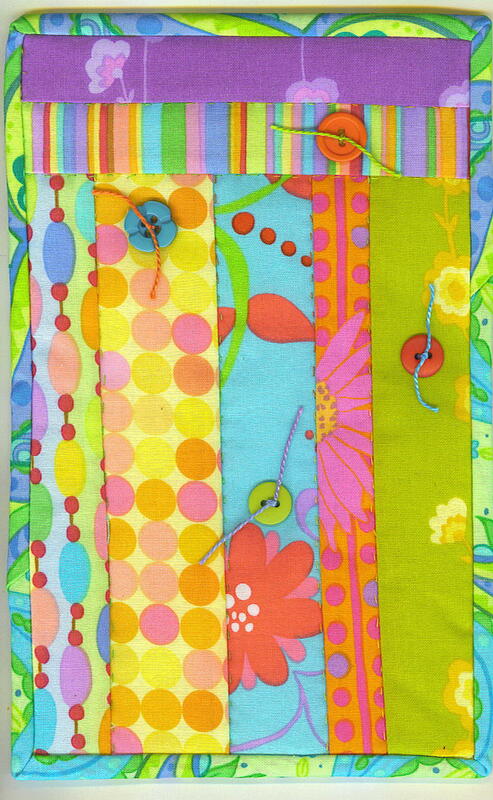 I will add lots more embellishments like beads, sequins, felt pieces, embroidery. For me, that is where the fun comes in. 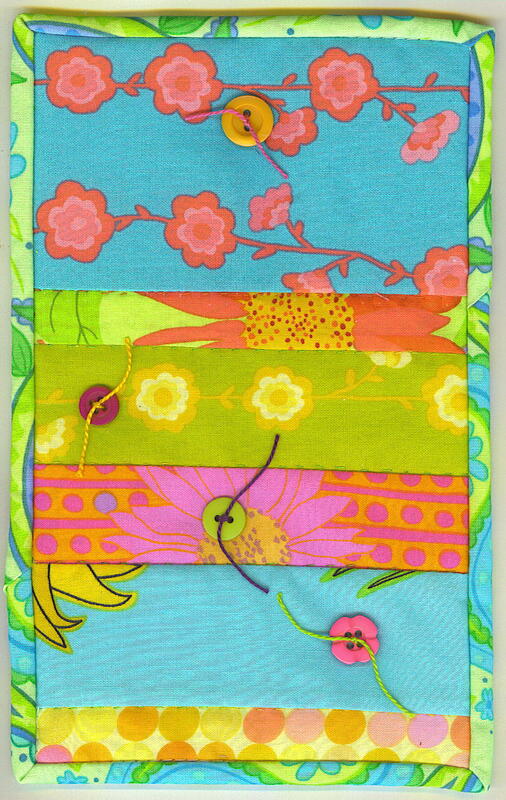 This entry was posted in 2008 and tagged quilting. Bookmark the permalink.